Welcome! We’re so glad you’re joining us today! Need some tips and tricks to make your garden grow? Or ideas on how to involve your kiddos in the garden? You’ve come to the right spot… the Gardening Link Up! 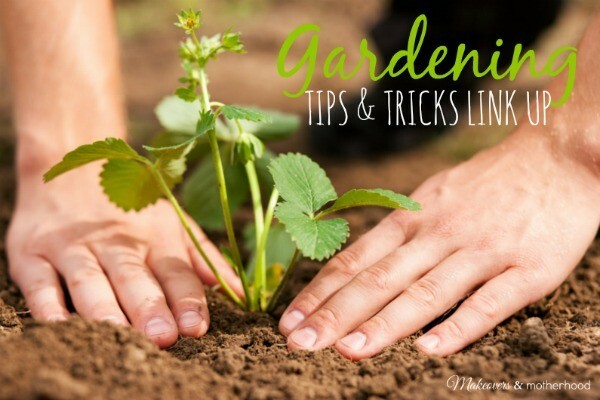 link up your gardening tips, tricks, and ideas below!